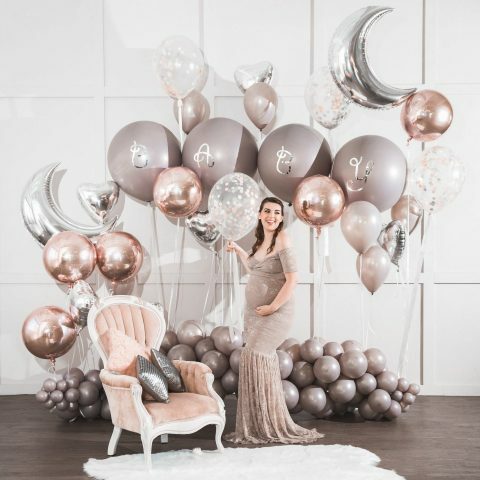 Balloonzilla is the premier boutique where balloon art is at the height of sophistication. 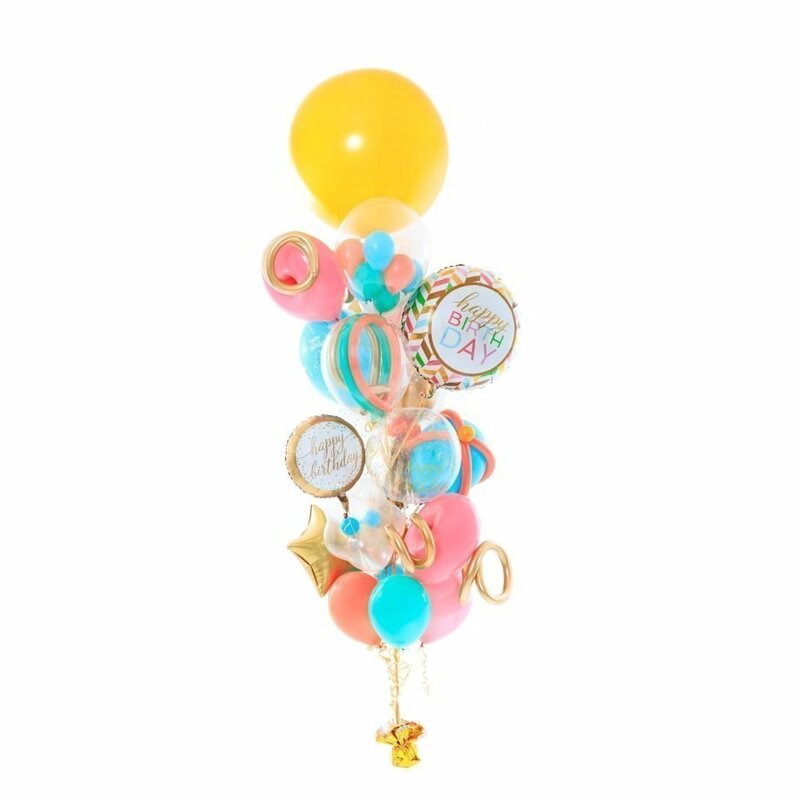 Paired with designer services, we create balloon decorations for all events. Contact us for a free design consultation and a no-pressure proposal. 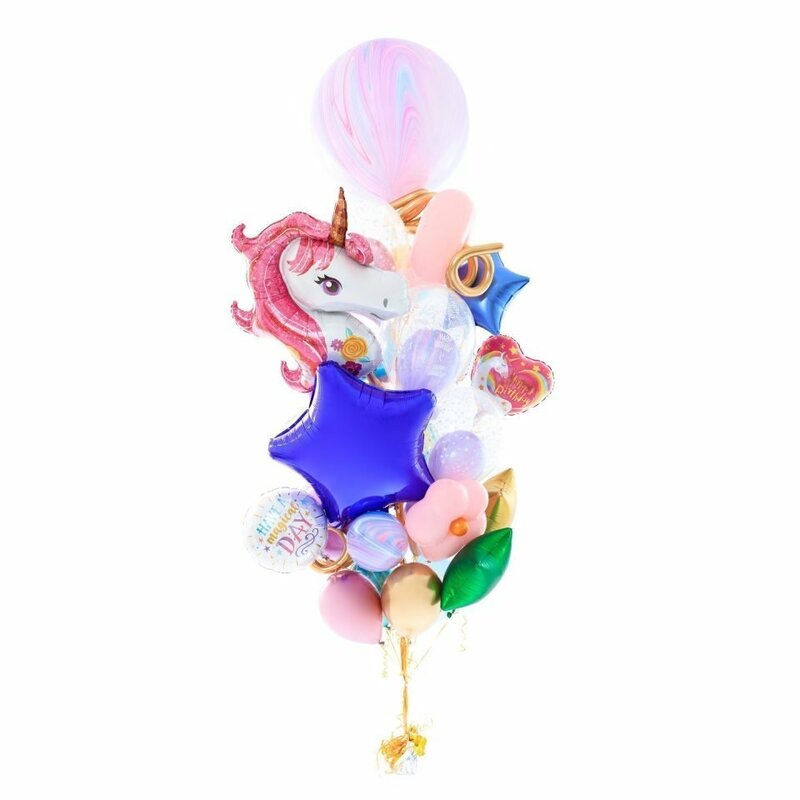 Balloonzilla is the premier boutique where balloon art is at the height of sophistication. 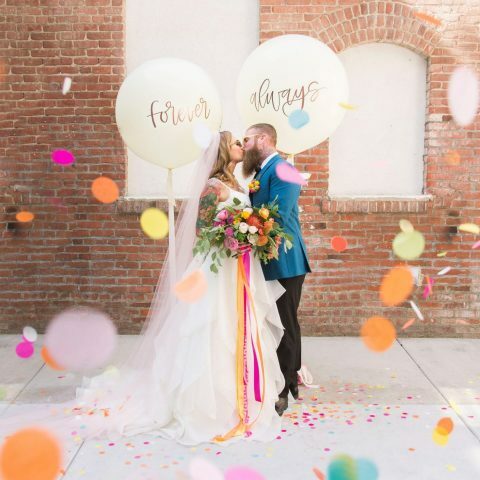 At Balloonzilla, we live to create amazing balloon displays–from centerpieces to photo backdrops and more–that elevate your wedding and leave your guests simply mesmerized. 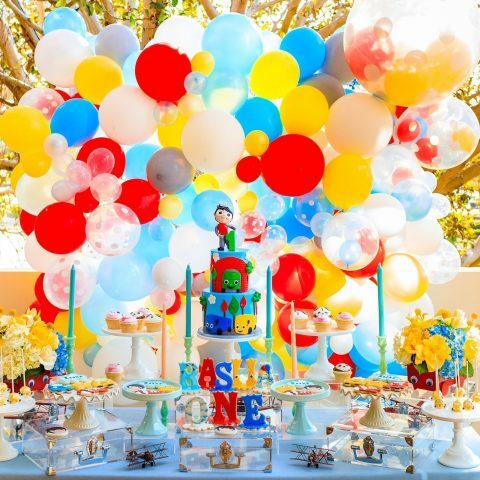 Our expertise over the years guides our creations to enhance every special occasion, whether it’s a birthday, anniversary, graduation, sweet sixteen, or Bar / Bat Mitzvahs. 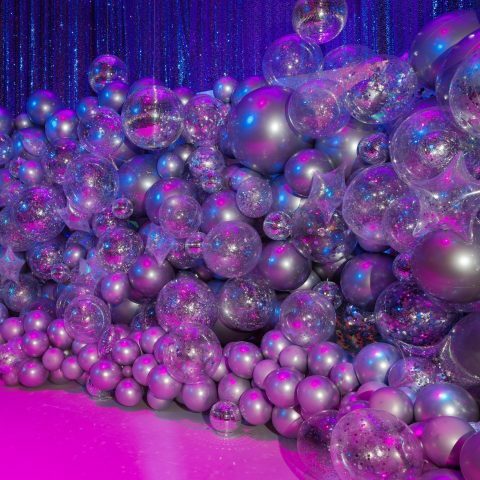 Trade shows and grand openings become truly spectacular when decorated with a branded wall of balloons, complemented by festive balloon centerpieces on each table. 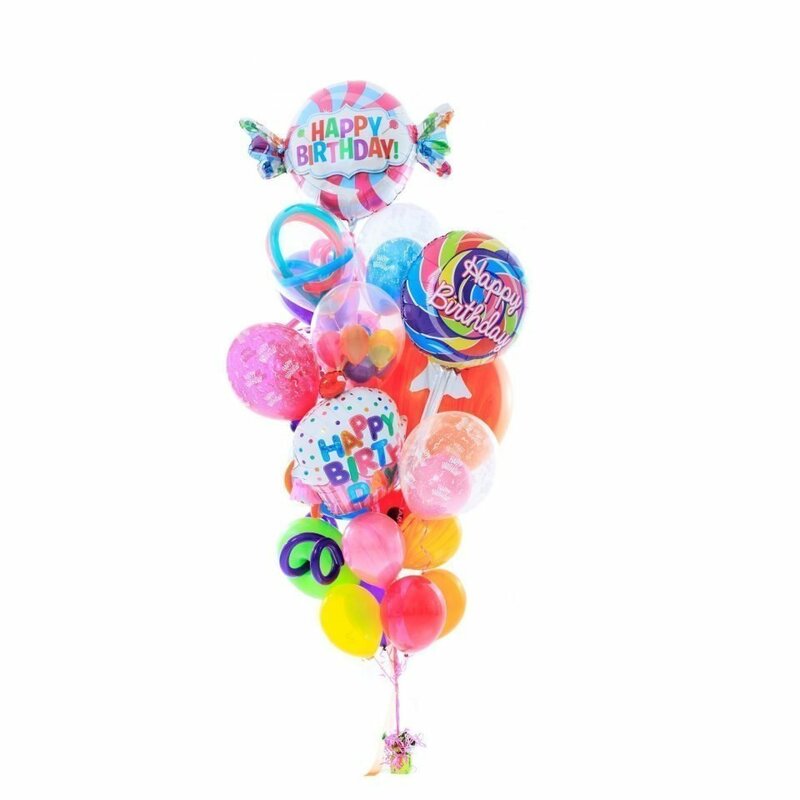 Our customers enjoy our variety of balloon bouquet delivery services year-round at Balloonzilla. 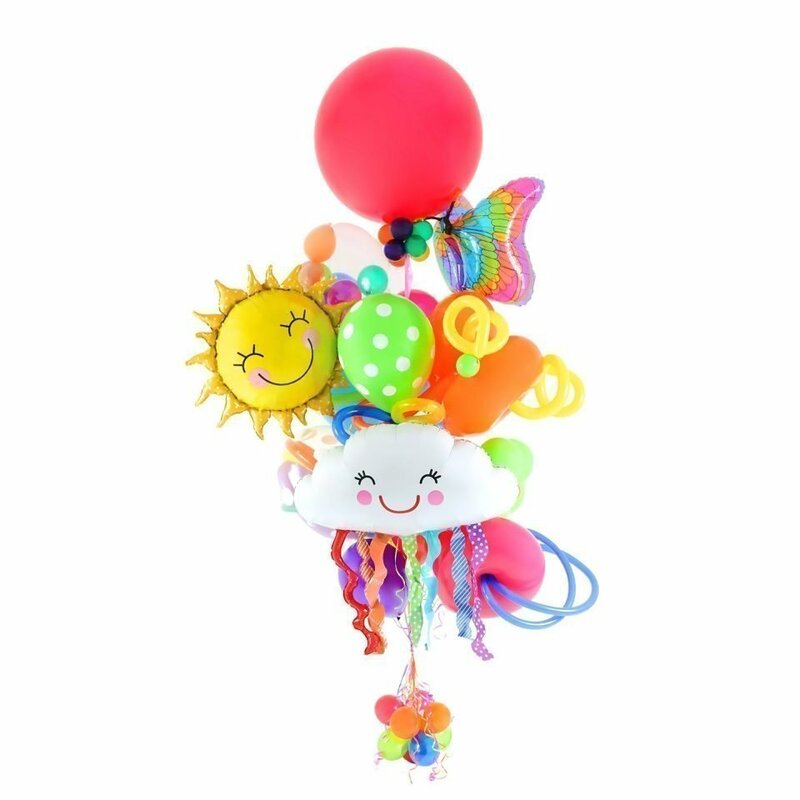 These arrangements can make anyone's day brighter and put a smile on their face for any occasion imaginable. 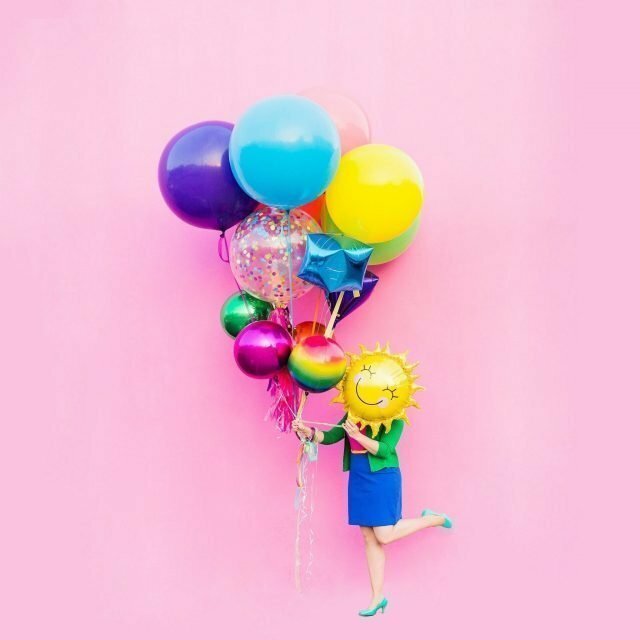 If you are congratulating a friend, thanking an employee, wishing a happy birthday, or just sending some smiles for a special day, a balloon bouquet for delivery is always the perfect choice.